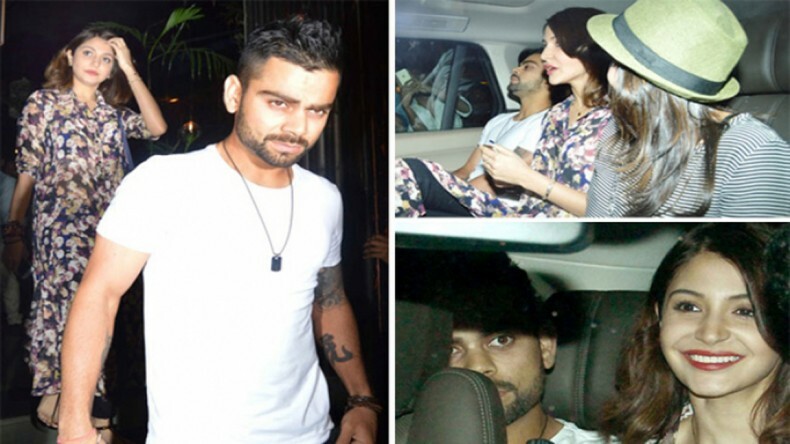 Anushka Sharma accepts relationship with Virat Kohli; Are they getting married after World Cup? MUMBAI: The NH10 producer and actress Anushka Sharma has finally accepted of being in a relationship with theIndian Cricket Vice-Captain Virat Kohli. Kohli and Sharma have known each other for long. In fact, the two knew each other ever since they were kids, but a shampoo commercial got the two more inclined towards each other. In the recent past, the couple at several occasions has hinted out at being quite serious for each other. On the other hand, the 26-year-old star player was also seen making statements on similar grounds. He stated that the media is able to see everything that is cooking between him and the actress; however, he would like his privacy in such matters. If that’s the case, it was quite a mature thought from Anushka’s end. Some astrologers have even predicted that the young couple is probable of getting hitched in the near future if things continue in the same manner. Well, that would be interesting to see! Will Virat actually break countless hearts of his lady fans by exchanging the wedding vows with Anushka? We need to wait for a while to see the next step to their ‘committed relationship’.